We recently celebrated a birthday, and we created a video to celebrate. We were so excited to celebrate being open a year. Through the course of making the video, we asked students three questions. One of those questions was: Why Us? 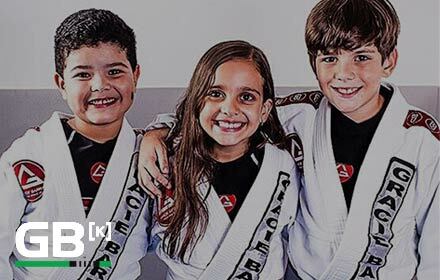 Why Gracie Barra Sandy? Across the board, what I heard while recording these videos was this: Safety. Our students appreciate a safe place to train. A sanctuary. There’s a lot of factors that go into choosing the right academy for you, but when I look around at our facility, I see a safe space. I see a group of people who want to learn from each other. Who want to grow together. A community of humans who came together for the same thing. A group of individuals who absolutely adore the martial art and aren’t here to hurt their partners. They respect their partners. I’m so grateful for the love and respect I experience inside of these four walls. If you get the chance, come by and see if we’re the right fit for you.